Those people who have ever tried online trading are aware that dealing with binary contracts provides a great opportunity to earn a lot on operations in forex markets. What is more, due to innovative technological support of trade applications, anyone can conduct this kind of online business. Whether you are a student, housewife, or an office worker, you have a great chance to increase your income by participating in forex trading. 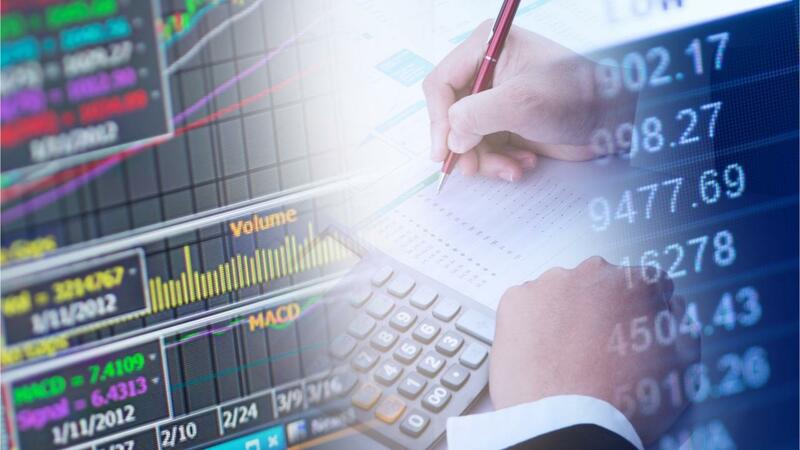 These days, it is difficult to imagine that trading operations are performed in any other way, except via the Internet connection and through trading terminals. But even a couple of decades ago, the practice of using a web based trading platform was impossible: the trader was able to make deals on the phone only. Most brokerage organizations give technology a great value. After all, the trading terminal will depend on the final decision of the trader in favor of choosing a broker. Of course, traders themselves are interested in responsive and efficient technical support. However, apart from the above criterion, other influential factors matter when it comes to the trading software selection. Let us get all this straightened out. MT 4 or MT 5 – What’s Better? MT Four and Five include a lot of trading terminals – they have been initially created for trading assets of the financial market. Numerous traders note the universality of these apps in terms of their configuration and ease of use. Although MT 4 and 5 are somehow similar, the latter is the upgraded version of its predecessor. Thus, MT 5 is fitted with a wider range of trading instruments and allows for trading with any units on the Forex market. 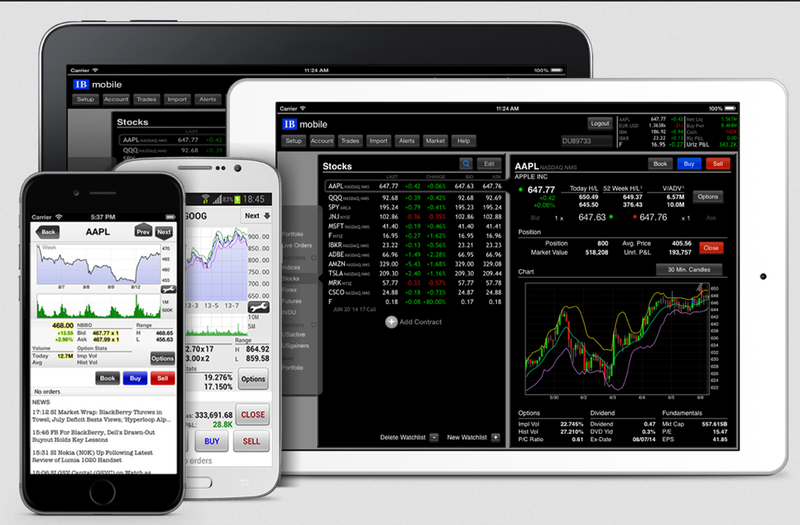 This category of trading terminals are available only through a browser on the brokerage website. Some traders consider that trading platforms lack analytical tools; however, it is not always true. A lot of modern software provide a broad functionality for online trading. On the top of that, some brokers have their own tools – trading apps of the TradoLogic format, uTrader TP, and dozen other applications. In some of them, the functions of technical analysis and choice of timeframes have been installed. Besides, more than half of the web-based platforms use the already established traditional Spot Option software. It is characterized by the instant execution of trade orders and stable connection to the server. In addition, work in this terminal is protected by the SSL protocol, which allows the trader not to worry about the safety of his personal data and confidentiality.